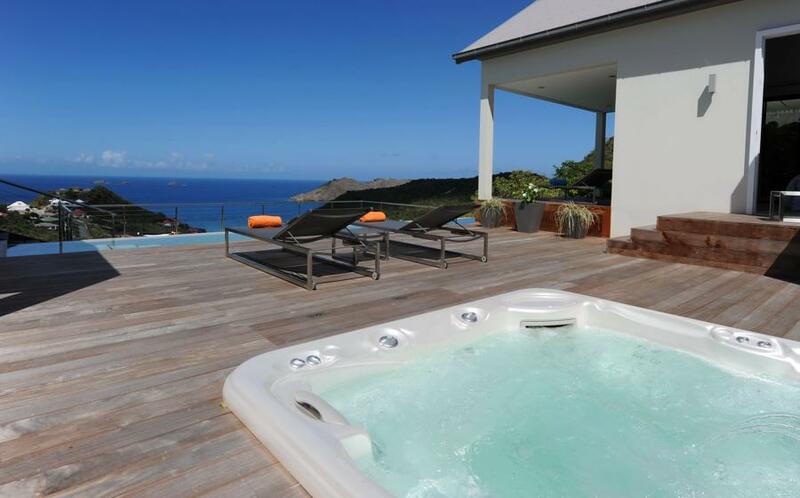 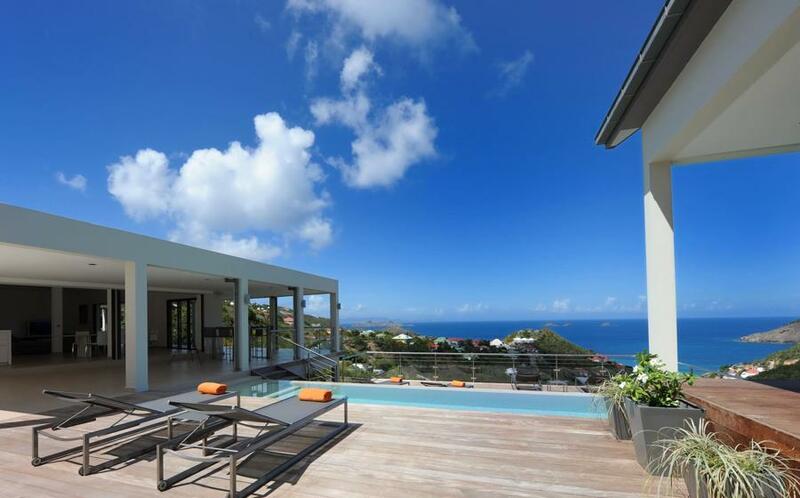 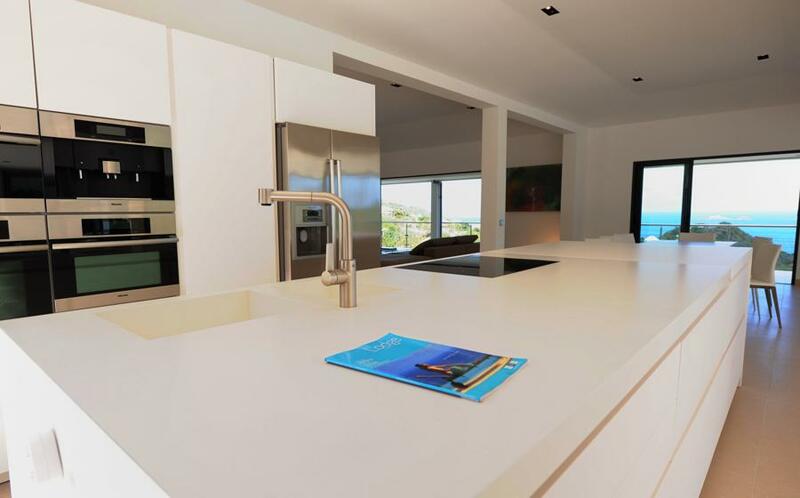 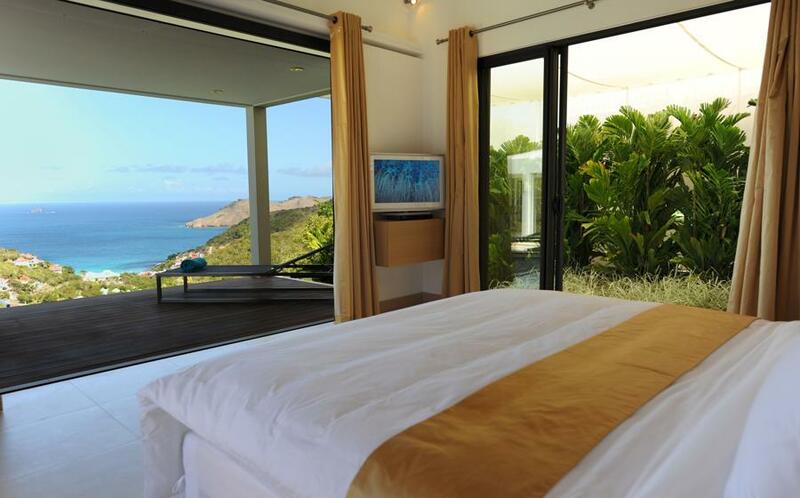 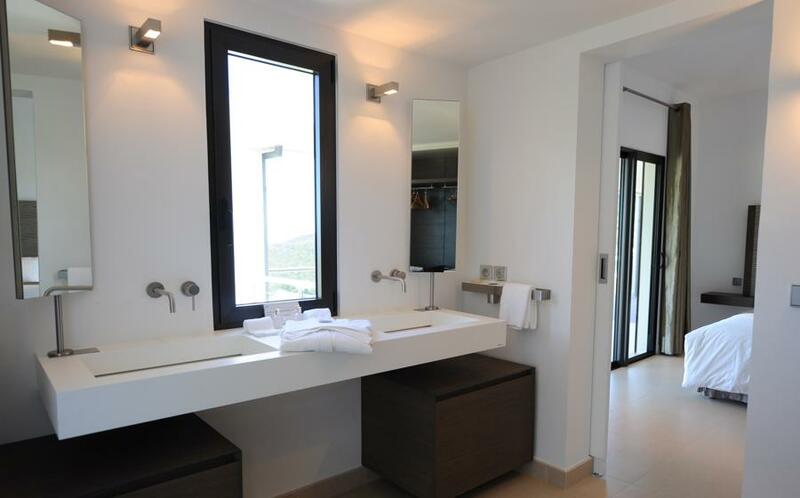 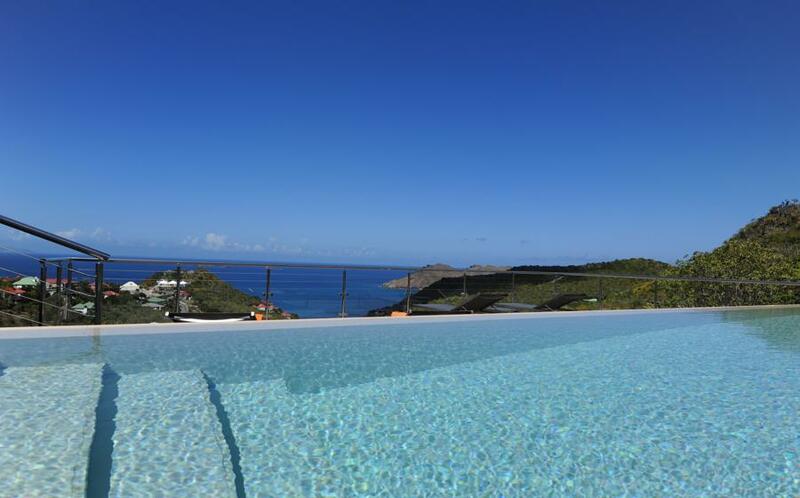 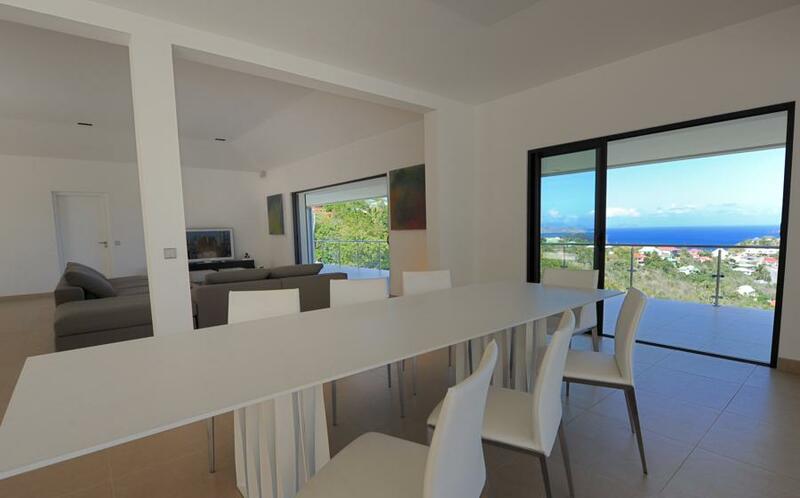 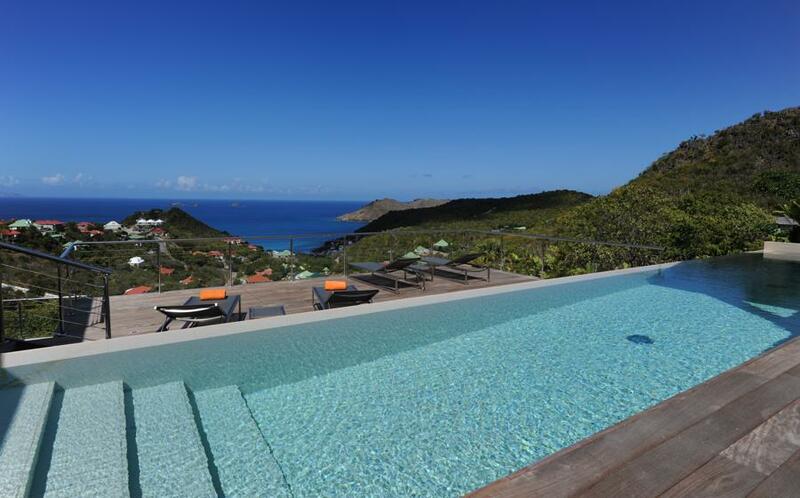 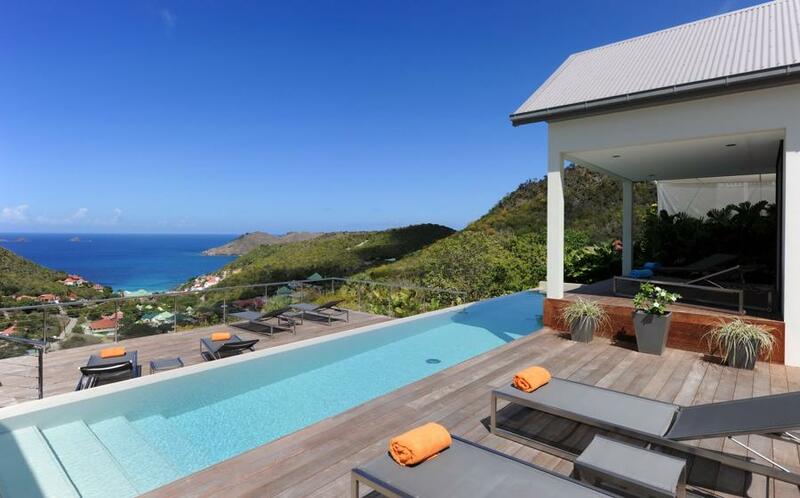 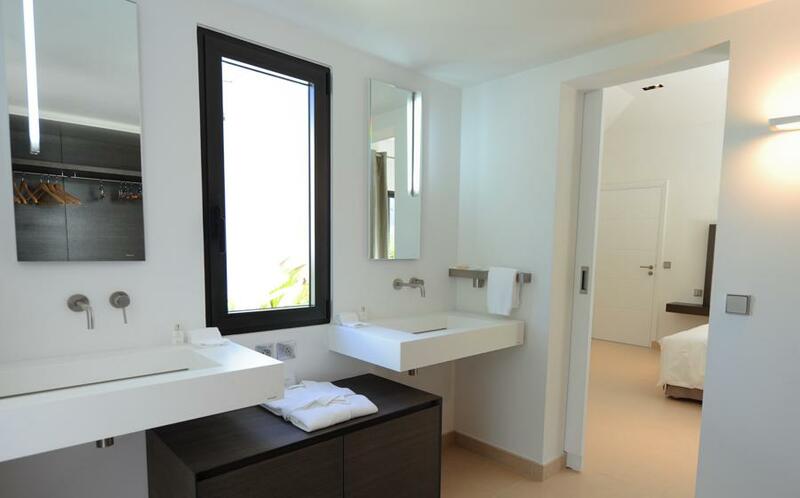 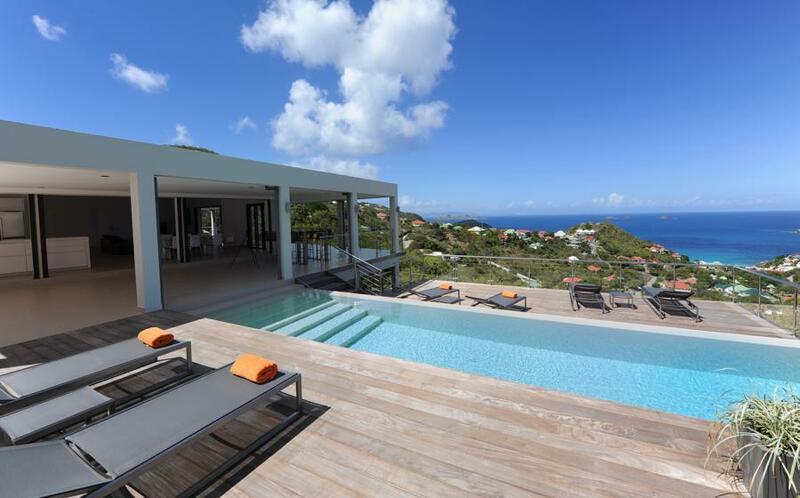 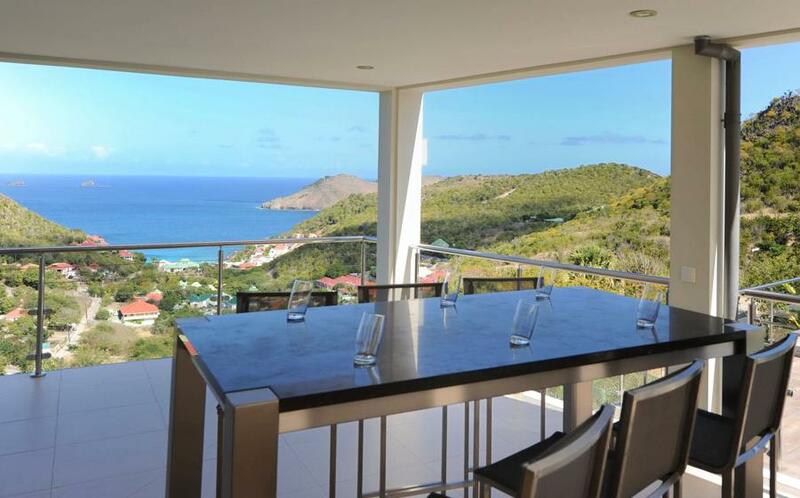 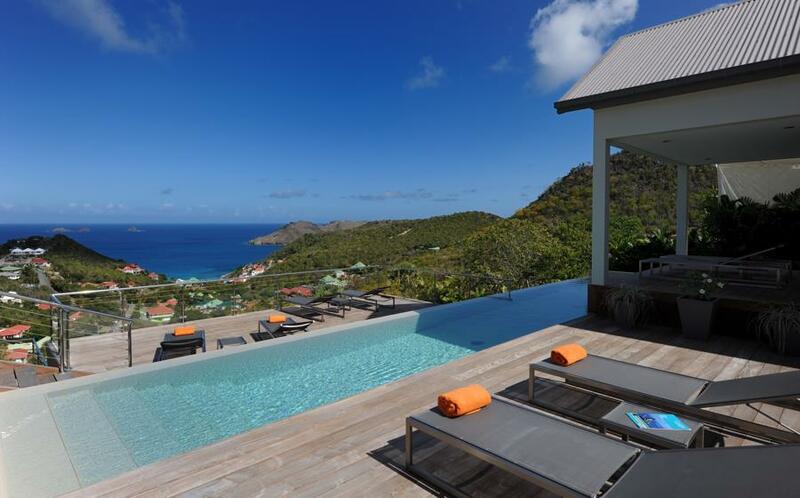 Perched on the heights of Flamands in St Barts in the French Antilles this brand-new villa boasts an amazing location just a few steps away from the beach and the city. 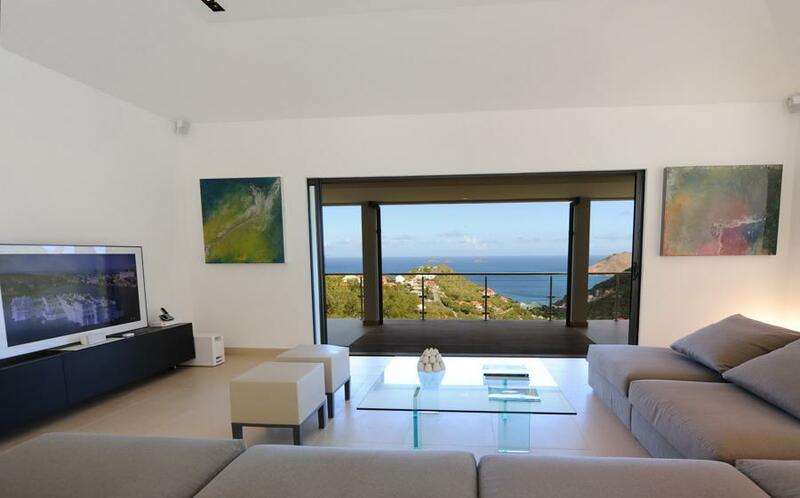 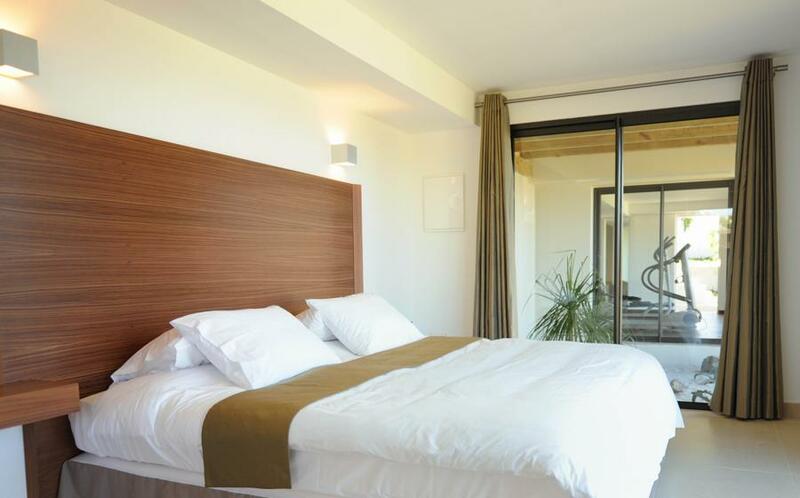 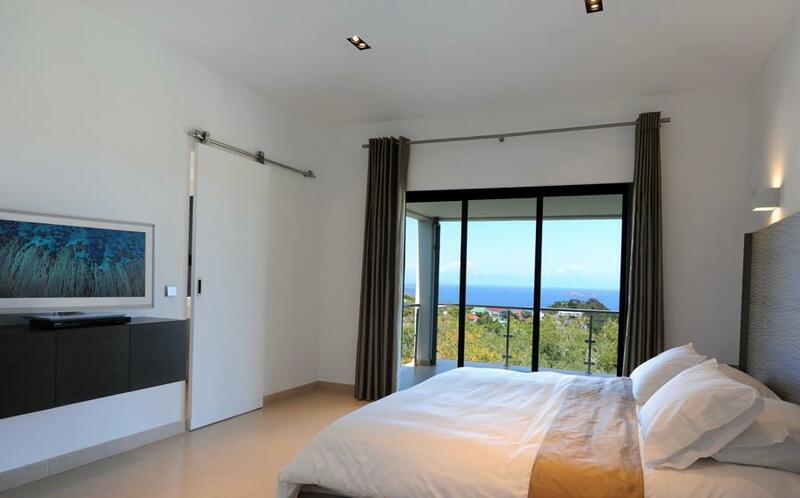 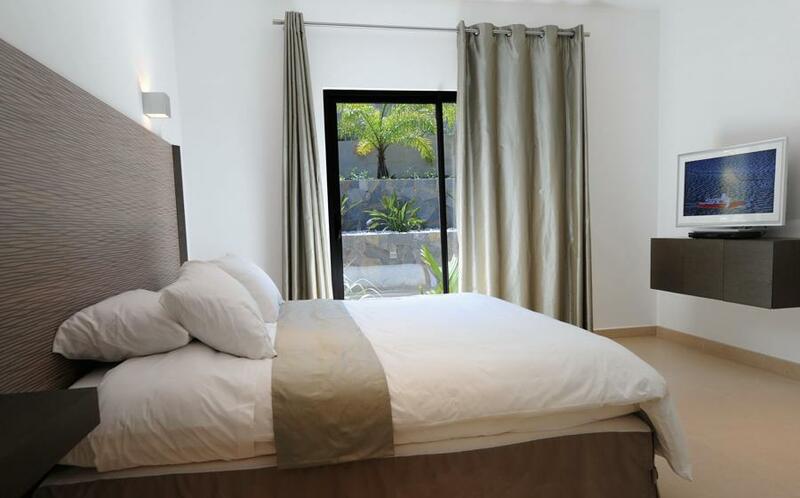 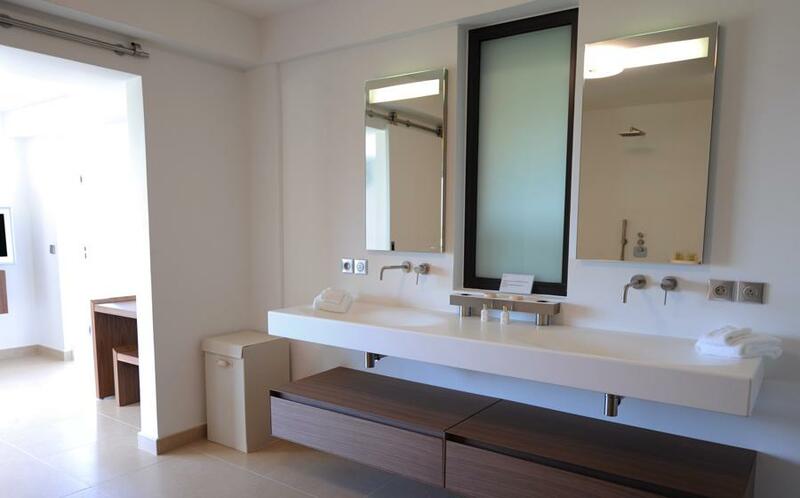 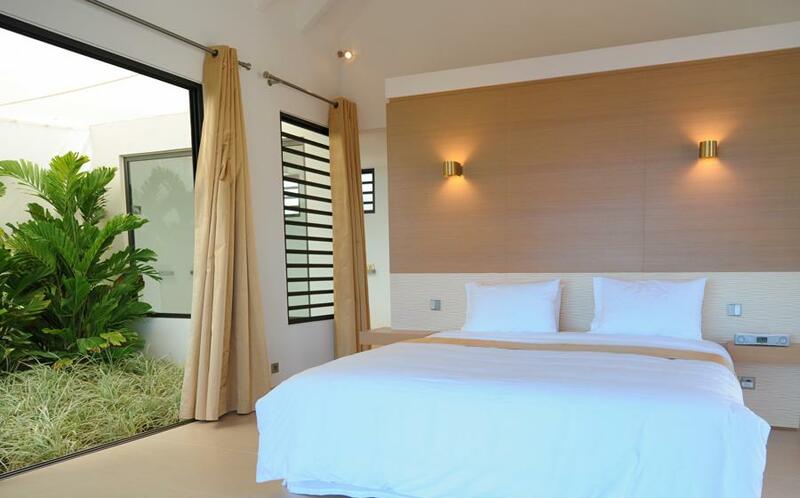 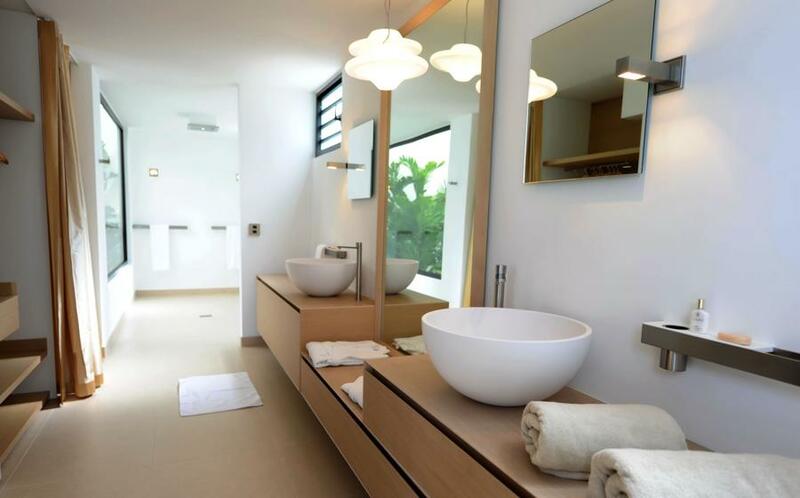 Chic, modern and delightfully decorated, this villa is perfect for family vacation. 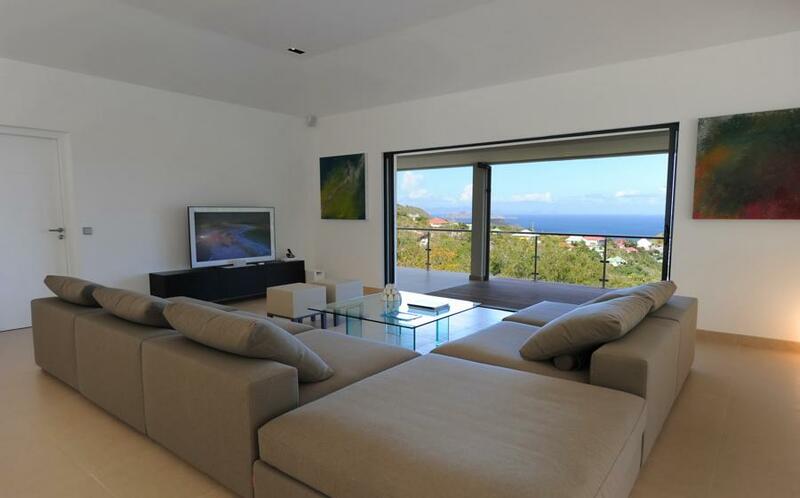 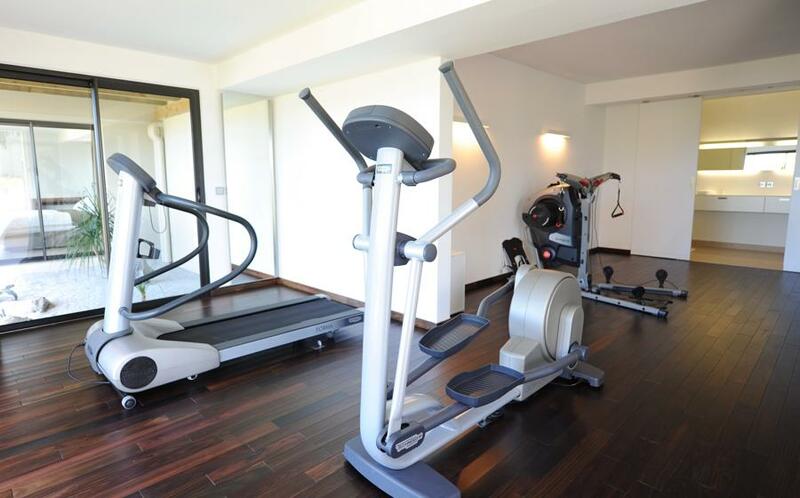 Indeed you could appreciate the airy and spacious living room as well as the private deck. 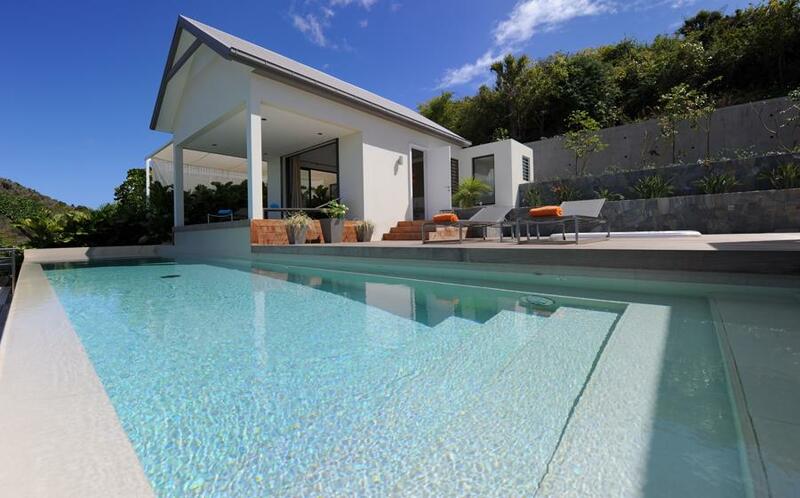 Step outside and have a rest alongside the swimming pool.